Seeking Sister Wife star Vanessa Cobbs is shooting down rumors that she only took advantage of Dimitri Snowden and his wife Ashley Snowden. 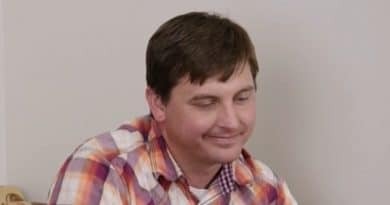 The TLC celeb was accused of marrying the polygamous couple for fame and money. 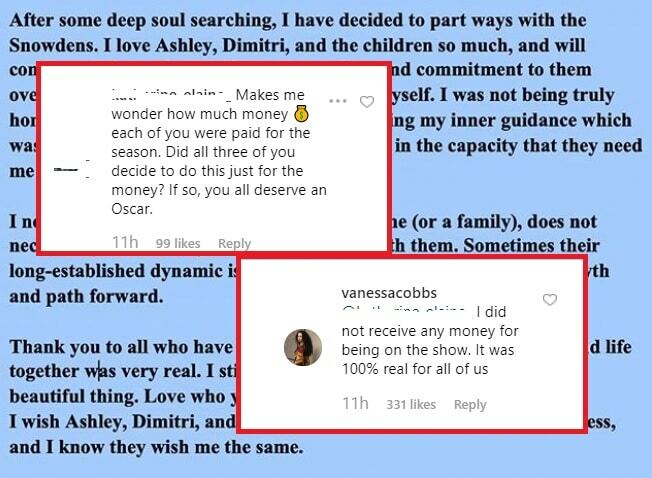 But it seems like Vanessa has had enough of these allegations from Seeking Sister Wife fans. Shortly after confirming the split, the brunette babe bluntly addressed the rumors and made some intriguing revelations as well. 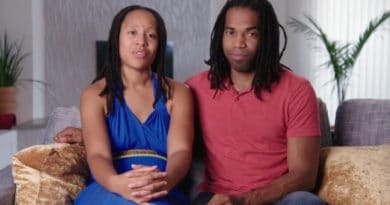 Earlier this week, fans of Seeking Sister Wife were left stunned after Dimitri and Ashley Snowden announced that their sister wife Vanessa Cobbs parted ways with them. In a separate Instagram post, the trio admits that their year-long relationship is now over. Apparently, it was Vanessa who pulled the plug on her polygamous marriage with Dimitri and Ashley. Despite that, it seems like they went their separate ways amicably as evident by their well-wishes towards each other. Although the Snowdens and their new sister wife did not go into too much detail, fans speculate the possible reasons for the sudden split. Numerous theories behind the breakup were making the rounds online, some of which were too much for Vanessa to handle. Fans Wonder Why Did Dimitri, Ashley, And Vanessa Breakup? One of the most popular theories behind the unexpected split is that Vanessa Cobbs was only after the limelight. Previously, it was alleged that the Seeking Sister Wife star is an actress in real life. Vanessa confirmed this rumor and admitted that she has done some acting in the past. However, she denied using Dimitri and Ashley to get more publicity and open more opportunities for her. But perhaps the most shocking accusation was that Vanessa Cobbs was only in it for the money. 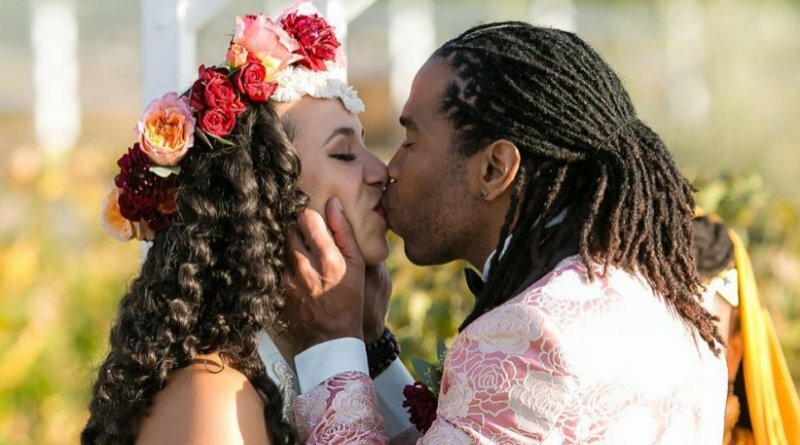 Apparently, some think that the aspiring actress agreed to marry Dimitri Snowden and be part of Seeking Sister Wife all because of the hefty pay. It’s no secret that doing a reality show can potentially earn someone some decent cash. However, she claims she has a different experience with it — something many find hard to believe. As shocking as it sounds, Vanessa Cobbs reveals she did not receive payment for being part of Seeking Sister Wife. Although Vanessa’s revelation is yet to be confirmed, some believe that it’s highly possible. They assume that Dimitri and Ashley might be getting all the pay since they are technically the “main actors” of their story. 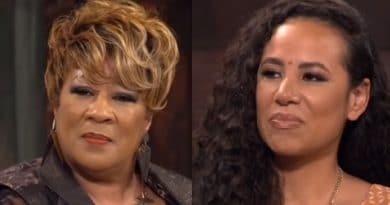 So far, it seems like Vanessa Cobbs, Dimitri Snowden, and Ashley Snowden are currently mending their broken hearts by taking the time off from all the drama. For the latest scoop on Seeking Sister Wife, be sure to check back with Soap Dirt!